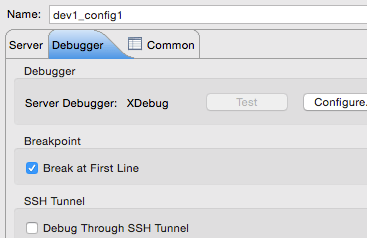 Using xdebug is pretty useful for debugging and sometimes understanding existing code. 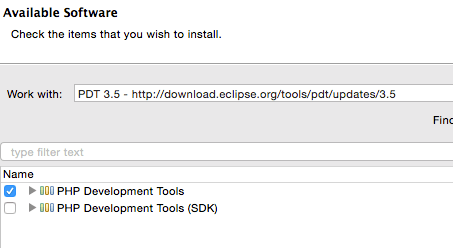 In a typical setup where wordpress in installed remotely on EC2 or any other cloud, it can be little tricky to make remote debugging work with GUI development tools like eclipse. 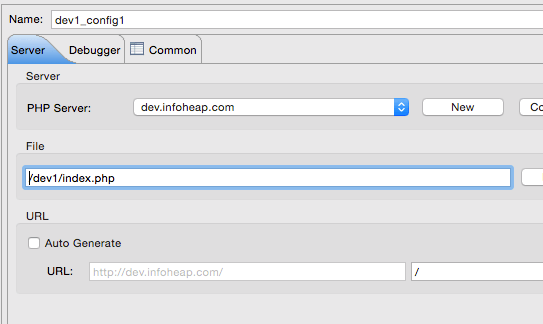 In this article we’ll setup remote debugging for wordpress installed on Ubuntu Linux and eclipse (Mars 4.5.0) installed on Local Mac. First install php extension xdebug on remote Linux machine. 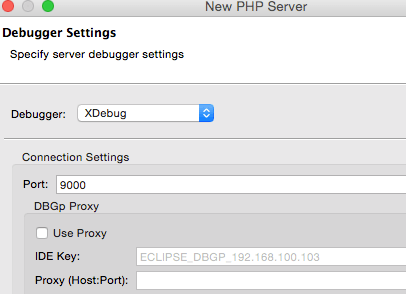 This will ensure that when remote xdebug debugger connects to port 9000 on 127.0.0.1, it gets tunneled to port 9000 on client (Eclipse). 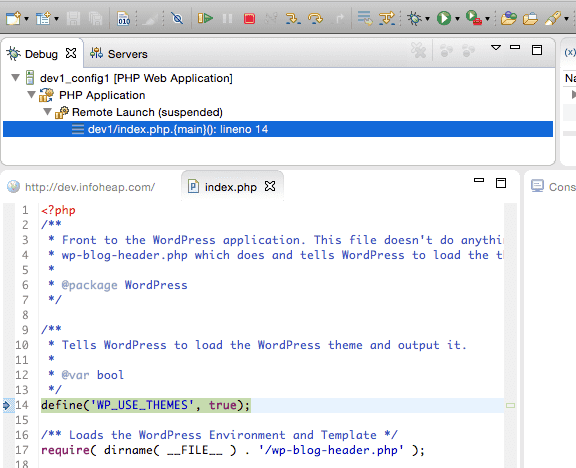 Here blog folder contains wordpress files like wp-config.php, etc. 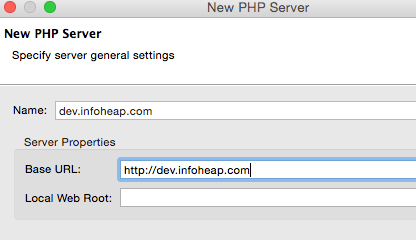 With the php project opened, click on “Run” => “Debug Configurations”. 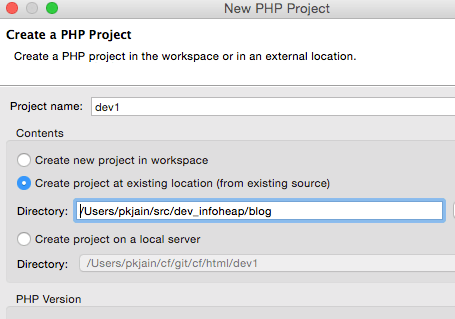 Now select “PHP Web applications” in left pane and click on “launch new configuration” icon on top left. Now click on Debugger tab and check “Break at First Line” as shown below. This way when we start debugging, the debugger will be opened on first line itself.